Unless the Fab Five decides that you’re a chosen one, it seems that the best way to get your fix of their life-improving tips is to watch and rewatch Queer Eye episodes on Netflix. 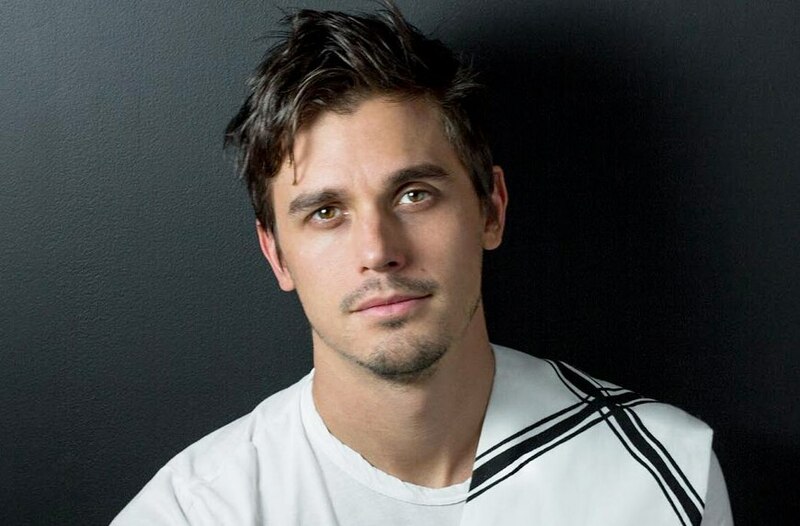 Well, the show’s food and kitchen expert, Antoni Porowski, might just change that: He’s about to bring his avocado enthusiasm and meal expertise to your very own kitchen, courtesy of a just-announced forthcoming cookbook. Porowski is bringing his avocado enthusiasm and meal expertise to your very own kitchen, courtesy of a just-announced forthcoming cookbook. In 2019, Porowski, a self-described self-taught home cook, will release his first cookbook, according to Entertainment Weekly. You can expect the tome to include a 100-recipe collection of the aesthetically pleasing, healthy, and easy-to-make recipes that Porowski has shown a knack for on the show. In fact, his dishes featured on Queer Eye are so simple that a few reporters have questioned his culinary chops and dug into his pedigree (he’s largely self-taught, and friendly with Food Network mainstay and original Queer Eye cast member Ted Allen)—especially after he added a questionable dollop of Greek yogurt to guacamole. But hey, the creamier and more protein packed, the better, right? “I could not be more thrilled to be writing about the recipes I love and think are essential to any novice home cook, professional, and somewhere in between,” says Porowski, who recently noted on Instagram that he’s both “excited and anxious” about the project that’s a personal dream come true. Here’s to hoping the finished product will be full of avocado hacks, healthy ancient grains, and recipes for your self-care Sundays with your BFF. And, time will tell whether the recipes are sophisticated enough for all the Antoni truthers out there. Ahead of Porowski’s book release, peruse these six coffee-table cookbooks and Zac Posen’s first collection of recipes.